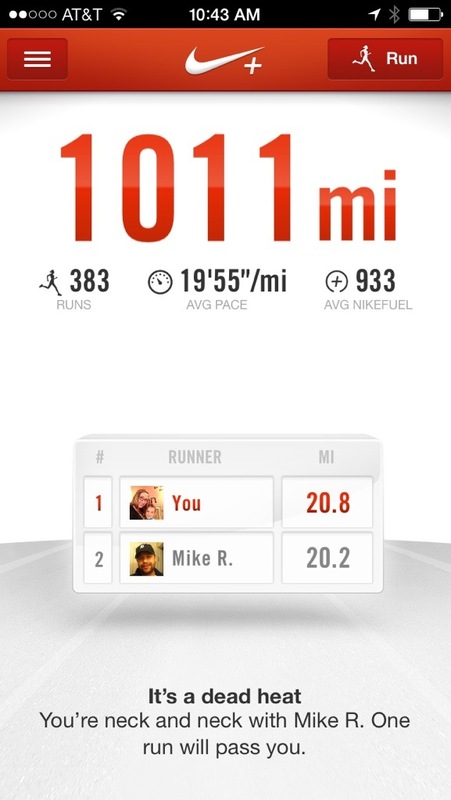 Anyone else compete with friends or their spouse for monthly mileage totals? I’m less than a mile ahead of my husband. There’s no better motivation for running!